This set of 63 picture-letter cards is designed for use with Explode The Code Get Ready, Get Set, Go for the Code workbooks A, B, C (sold-separately). 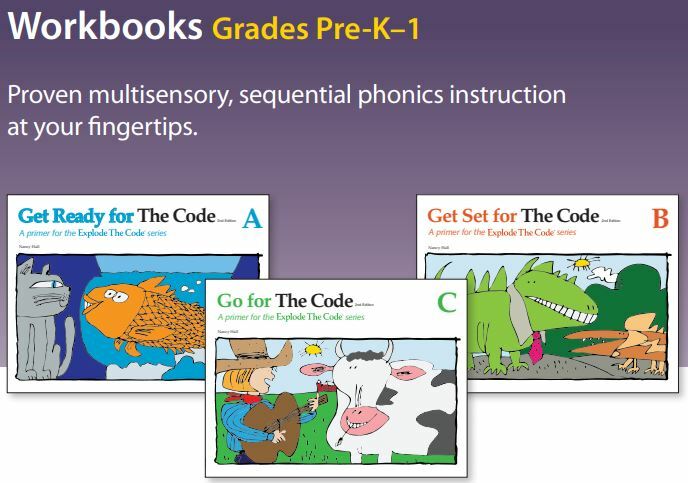 Referenced in the Explode the Code Teacher's Guide for Books A, B, and C lessons, (also sold-separately) these cards can be used for supplementary visual and auditory practice. 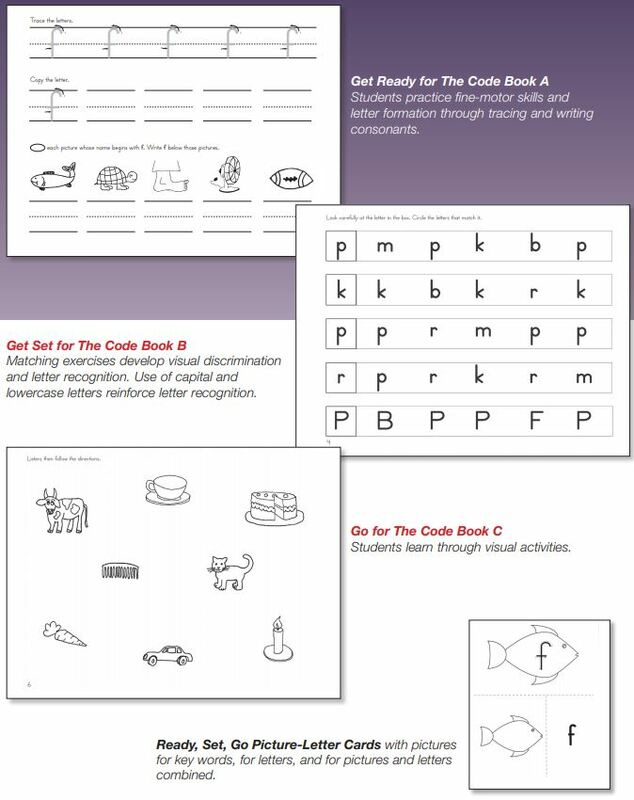 Three types of cards are included: "picture cards" provide a visual cue and match the key words in the Explode The Code student books; "letter cards" allow students to practice letter identification and recognition, and "picture-letter combination cards" help students map sounds to symbols. Skills addressed include: letter identification and recognition, sound-symbol relationships, the alphabetic principle, and phonetic awareness. Grades pre-K-1. Twenty-one 8.5" x 11" sheets; cards must be cut apart. 2nd Edition.